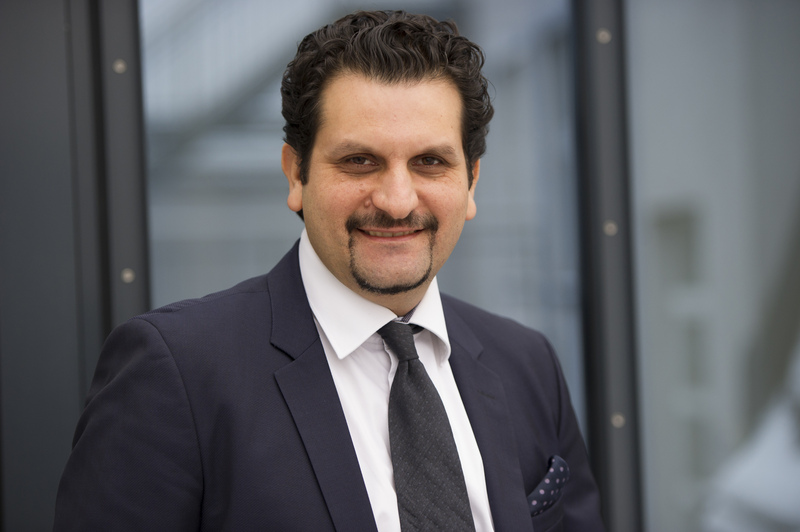 Yannis (MBA) is Managing Director, Global Sustain GmbH & Group Head International Affairs. He is also Visiting Lecturer for Public Affairs & Policy at SRH University Berlin & Supervisory Board Member of EBC University in Hamburg. Yannis is Senior Advisor & Expert for Sustainable Economics, Public Affairs & Crisis Management. He has extensive experience In the sectors of industry, finance, energy, climate, transportation, ICT. Before entering Global Sustain Group, he was covering energy, climate, sustainability, technology and policy issues during his successful career as Greek Diplomat in Economic & Trade Diplomacy, representing Greece & Greek Governments for over 10 years at the Greek Embassy in Berlin, Germany the last years (2007 – 2014) & eariier at the Greek Embassy in UAE (2006- 2007). He was responsible at both posts for bilateral economic, trade, exports, investment relations as well as for finance, energy, technology, climate and sustainability policy issues. He was for 7 years the contact point of at the Embassy of Greece in Berlin for UNFCCC as well as national representative of Greece at International Transport Forum in Leipzig, an organ of OECD.